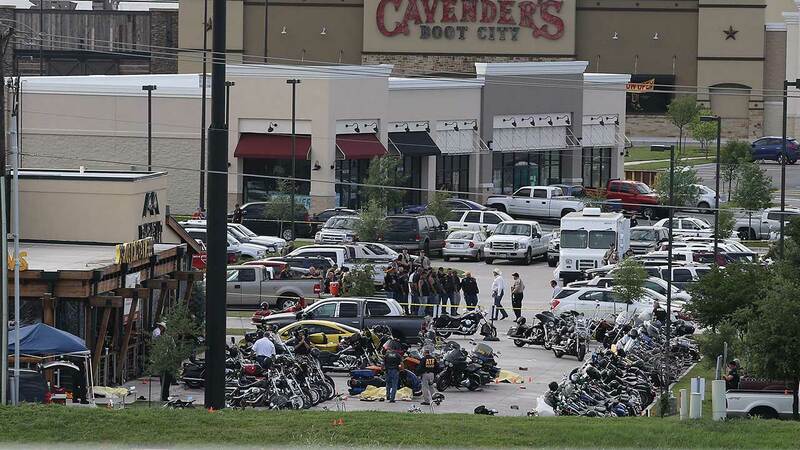 WACO, TX -- About 170 members of rival motorcycle gangs were charged with engaging in organized crime Monday, a day after a shootout at a Texas restaurant that killed nine people and wounded 18. 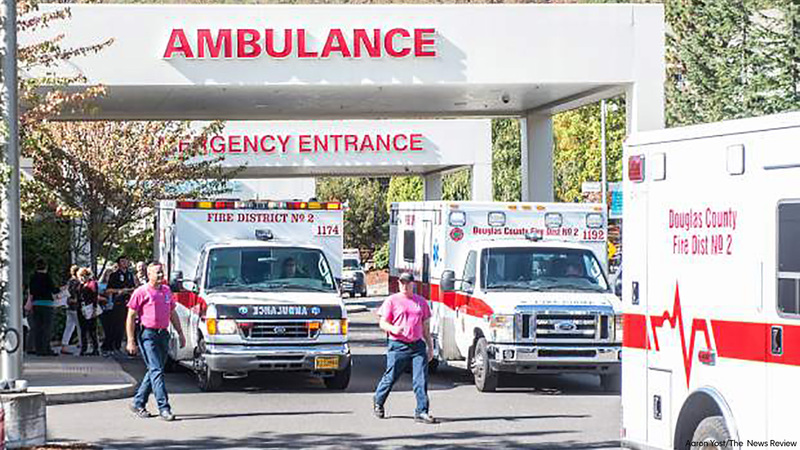 The shooting happened at Umpqua Community College in Roseburg, about 180 miles south of Portland. 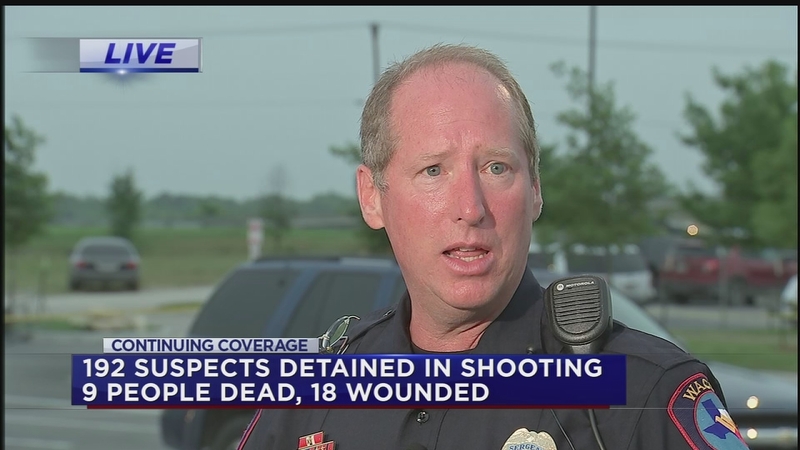 The Waco police department says there have been multiple injuries and fatalities in a shooting at a restaurant. Twin Peaks - a national chain that features waitresses in revealing uniforms - on Monday revoked the franchise rights to the restaurant, which opened in August.